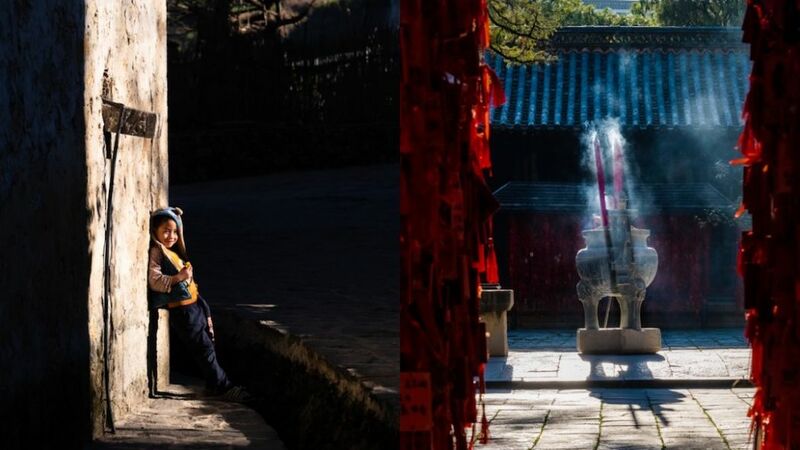 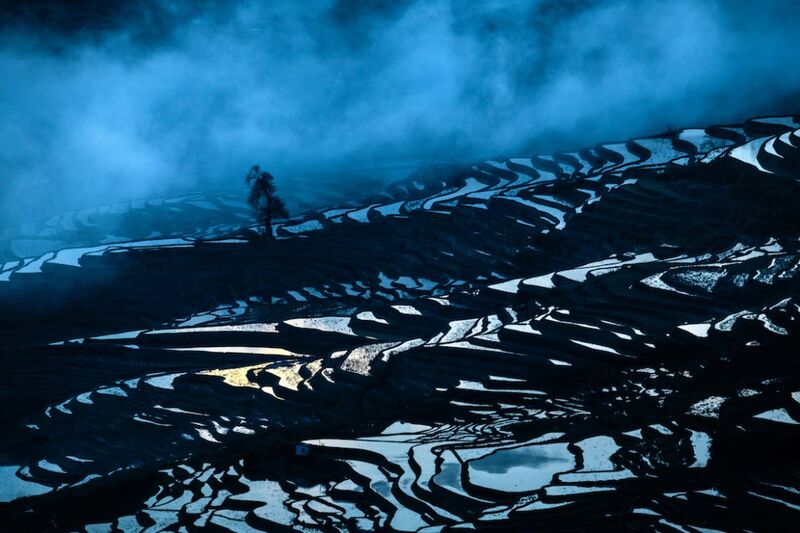 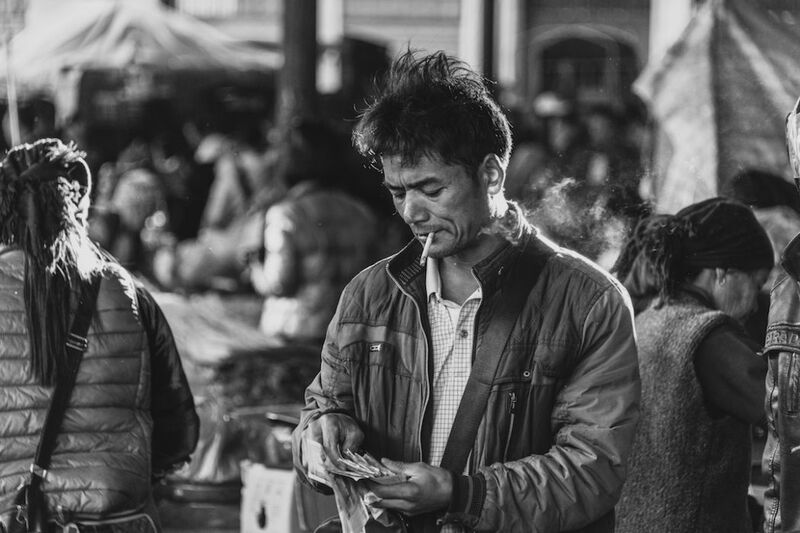 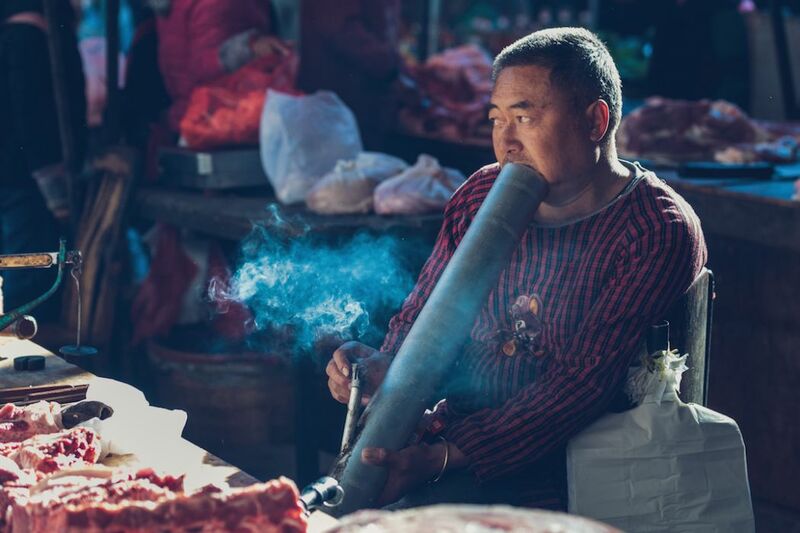 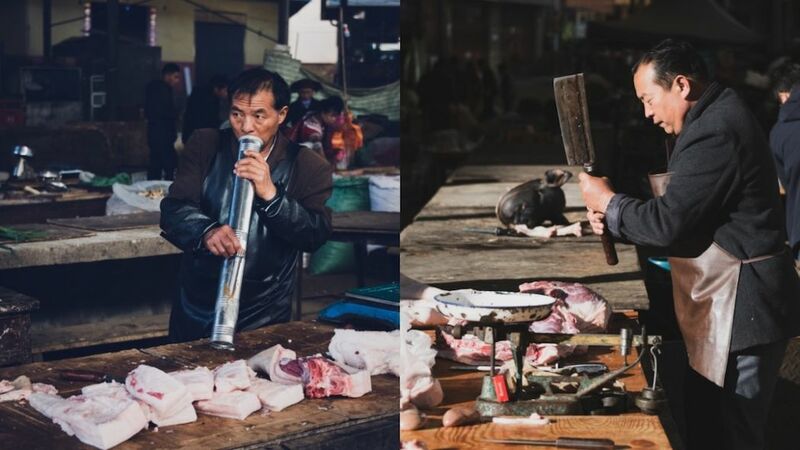 Dutch photographer Rudmer Hoekstra has shared with HKFP his breathtaking Yunnan photo series. 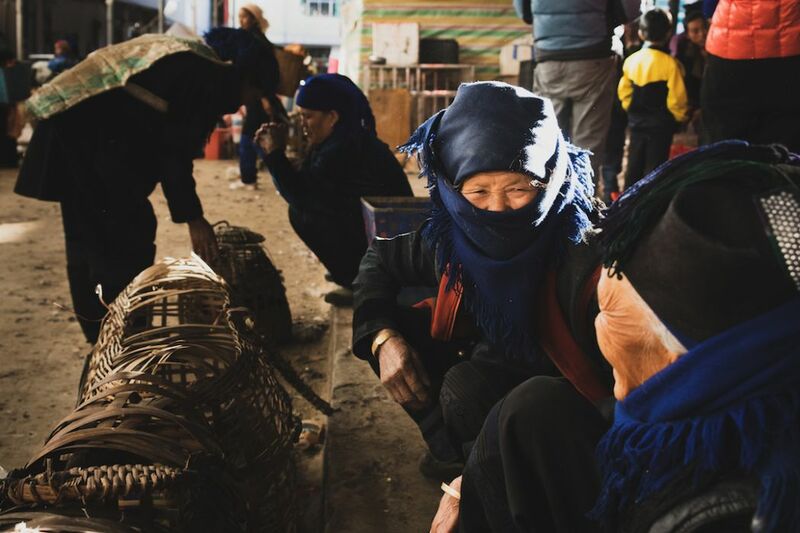 Hoekstra moved to Hong Kong about 12 years ago from the Netherlands and has been photographing local communities around Greater China ever since. 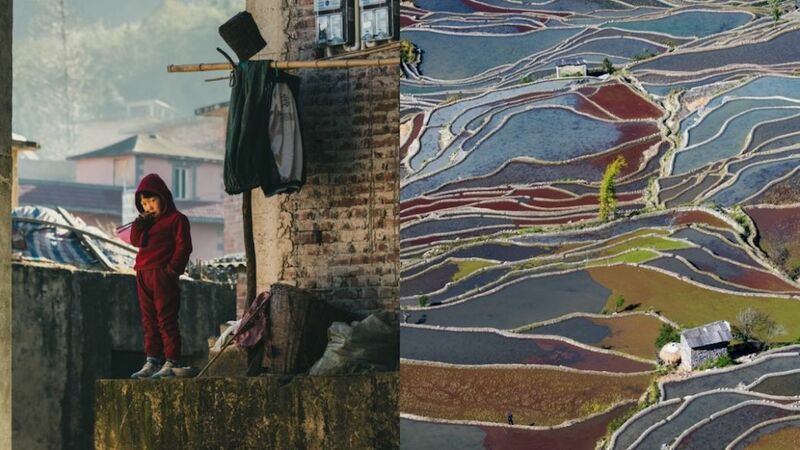 Last December, the photographer travelled to the south of Yunnan province to capture UNESCO listed rice terraces and explore the local way of life. 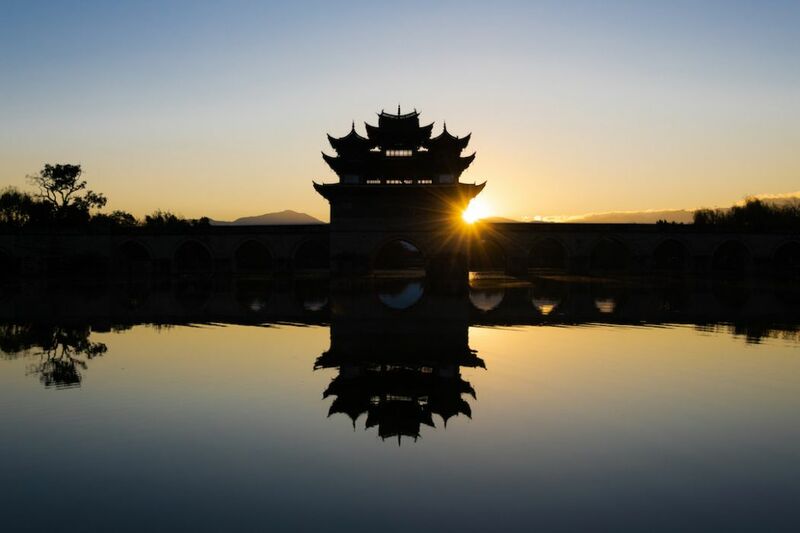 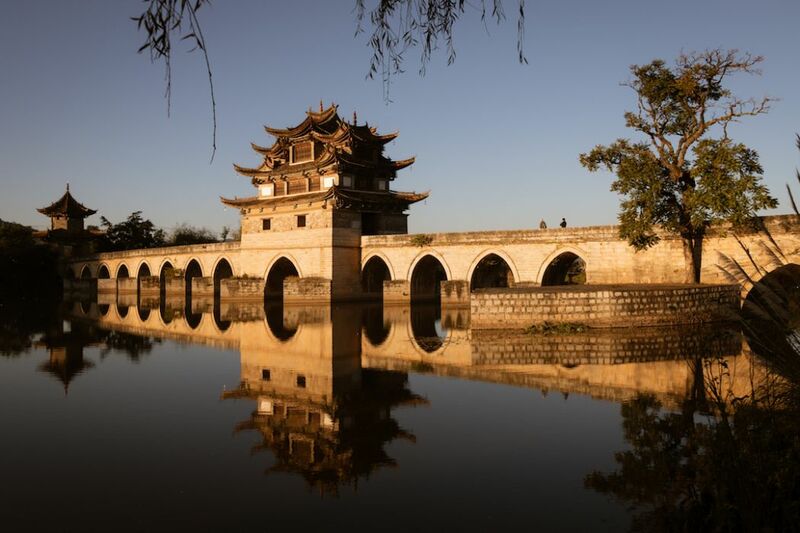 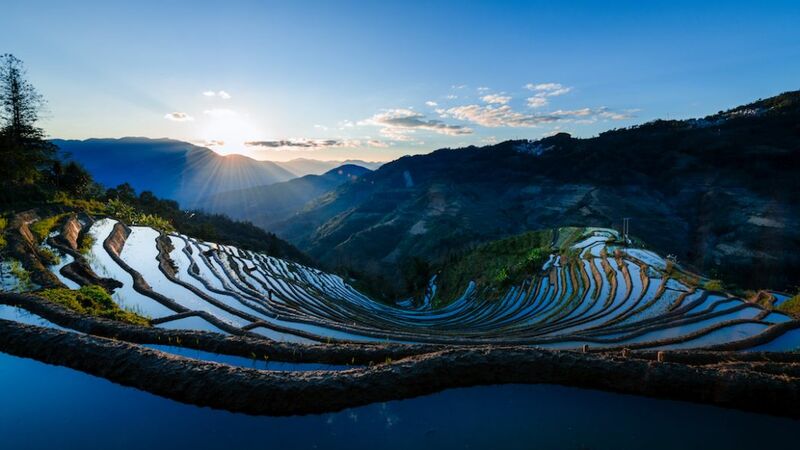 Yunnan is located in a mountainous area of southern China and is known for its rich biodiversity and beautiful landscapes. 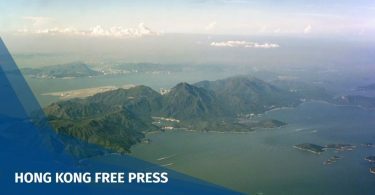 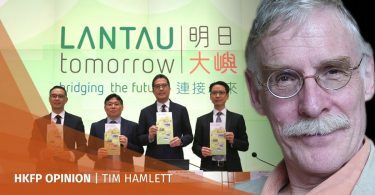 Hoekstra told HKFP that he was drawn to the region because of its social diversity and natural beauty. 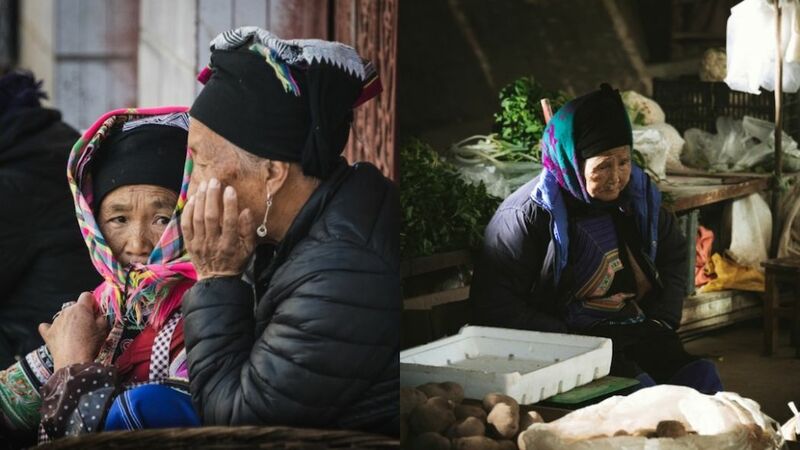 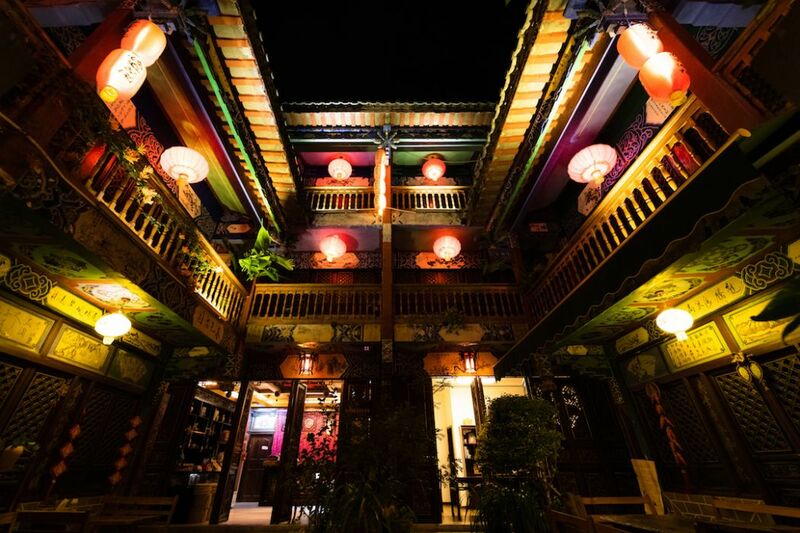 “When I learned that this remote region of China is inhabited by at least 3 ethnic minorities, I definitely wanted to go,” he said. 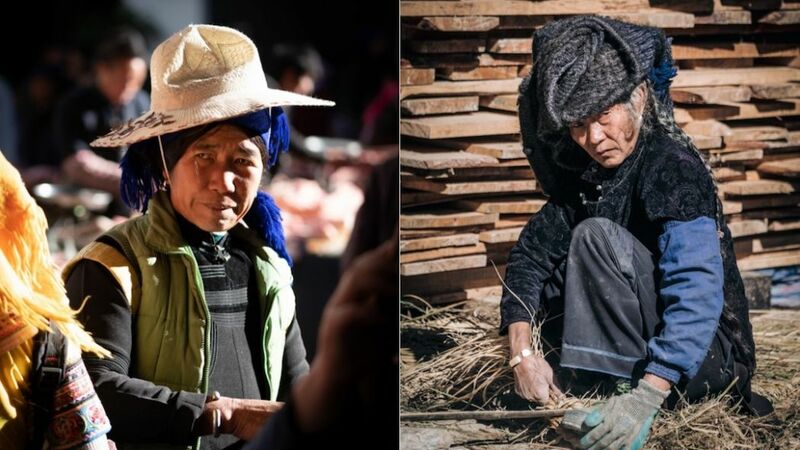 The Hani people are an ethnic group that form one of the 56 officially recognised nationalities of China. 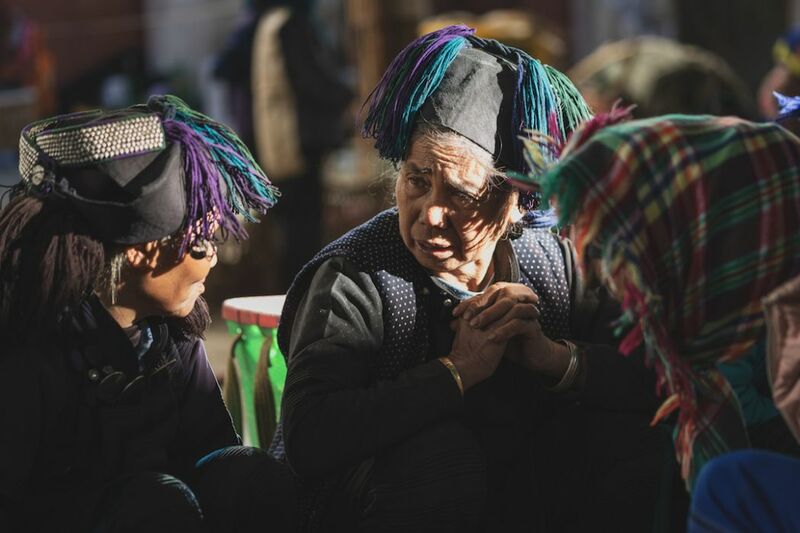 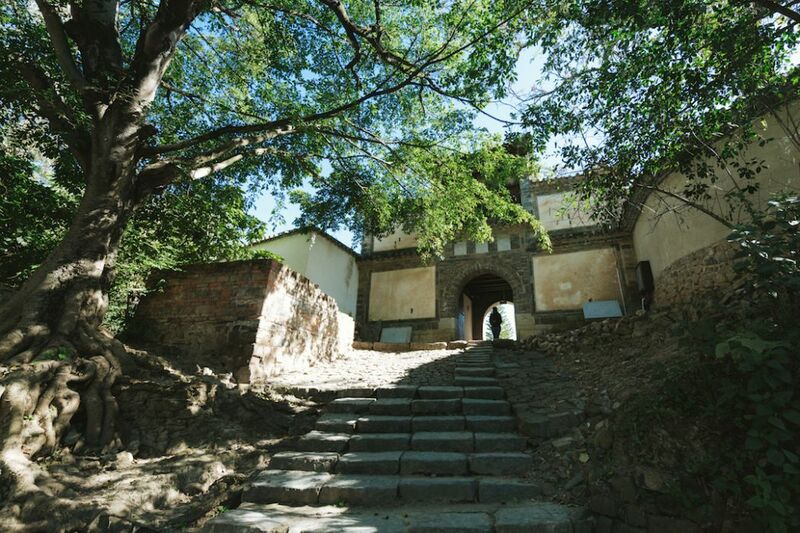 “Like many ethnic minorities in China, they are quickly losing their uniqueness due to new roads connecting them to the modern world and allowing the young people to find their fortunes elsewhere,” Hoekstra added. 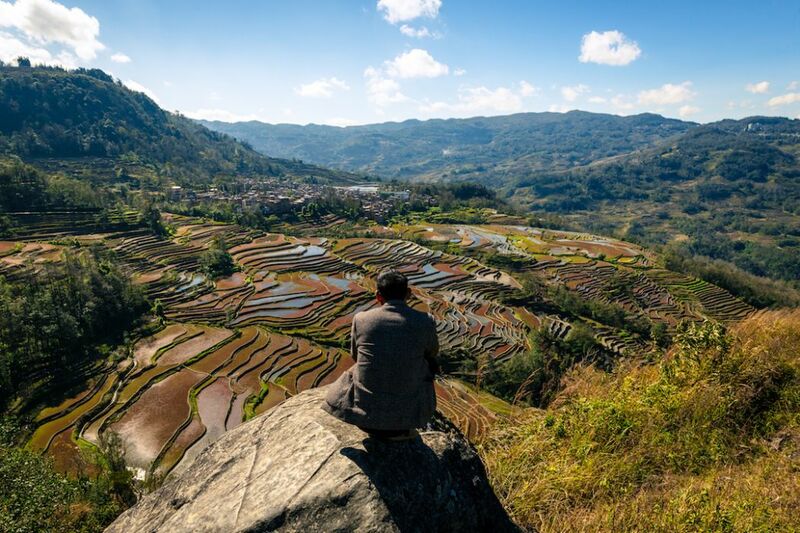 On his reflective rice terrace photographs, Hoekstra told HKFP that towards the end of the calendar year, Yunnan farmers started to flood the paddies to prepare for the next planting season. 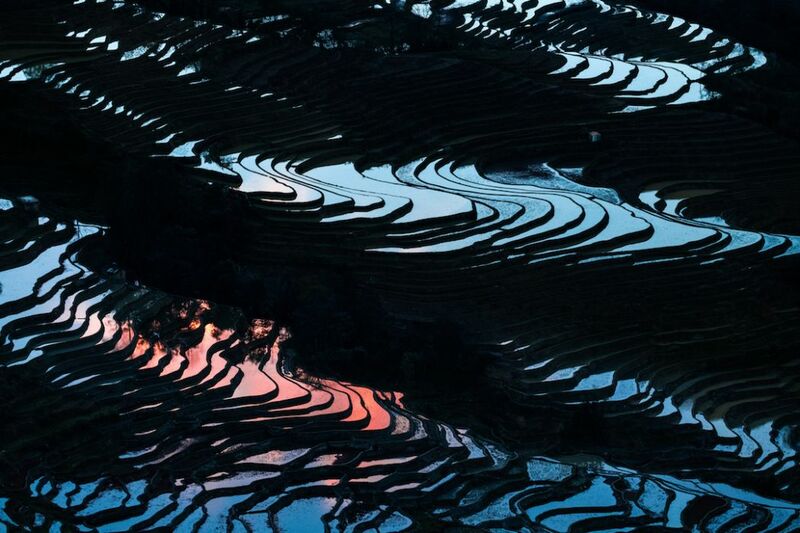 “This makes for beautiful sights as the mountainsides turn into a seemingly endless string of mirrors reflecting the sky and clouds,” he said.